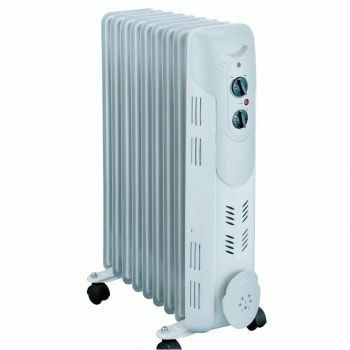 This Warmlite WL42005 floor mounted 1200w heater is stylish and highly effective having three heat settings of 400w 800w & 1200w respectively. They oscillate to 70 degrees and have a safety tip over switch. The unit incorporates a carrying handle. Features include: 4 heat settings (400w, 800w, 1200w,), oscillating function, topple resistant base, safety tip over switch, push button power settings, recessed carry handle, wide angle heat reflector, safety grill, cool touch housing. 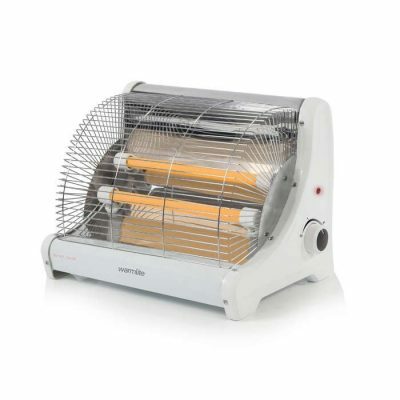 This Warmlite WL42002 floor mounted 1600w halogen heater is stylish and highly effective having four heat settings of 400w 800w 1200w & 1600w respectively.They oscillate to 70 degrees and have a safety tip over switch. The unit incorporates a carrying handle. The unit incorporates a carrying handle. Features include: 4 heat settings (400, 800, 1200, 1600W), oscillating function, topple resistant base, safety tip over switch, push button power settings, recessed carry handle, wide angle heat reflector, safety grill, cool touch housing. 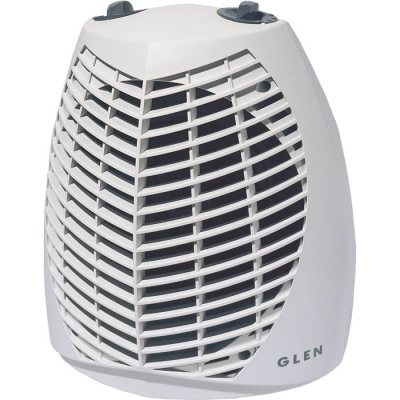 The Glen GF30TSN is a flat-topped heating fan with a 3kW output and a choice of 2 heat settings. 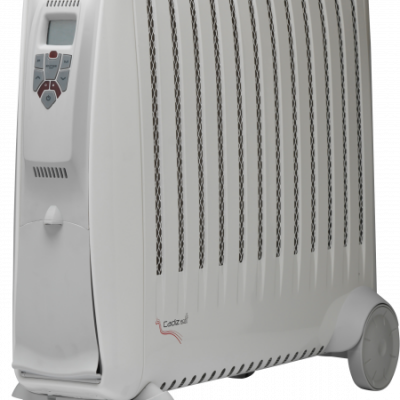 Compact and lightweight, it also features a cool blow option, a variable thermostat and has an overheat protection function for added safety. This white fan has frost protection and is BEAB safety approved. 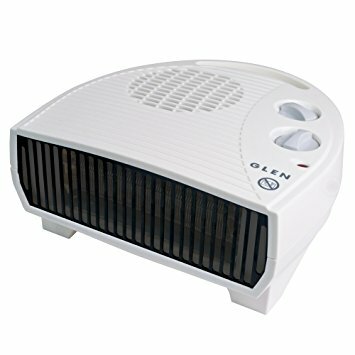 This convector heater from Glen is a simple solution that can make a big difference due to its variable heat settings and thermostat. You'll be enjoying a warmer home in no time!. 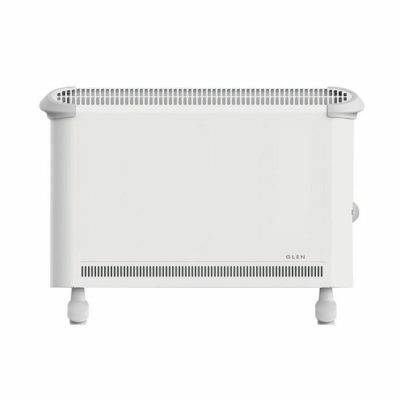 Convector heaters have a heating element that will generate and retain heat more effectively than a traditional fan heater. 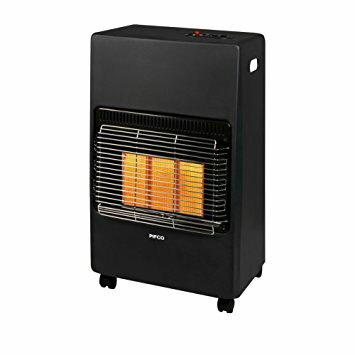 This particular heater also comes with wall brackets - so you have greater options as to where you keep this in your home. 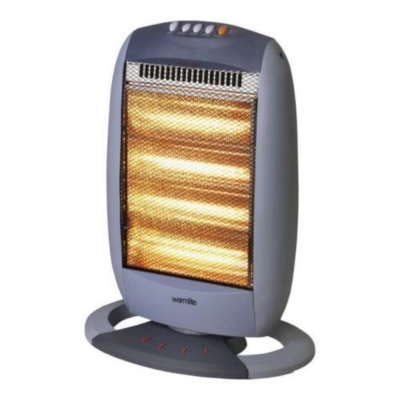 Keep warm with this fantastic Warmlite WL42008 Traditional Electric 2 Bar Heater. 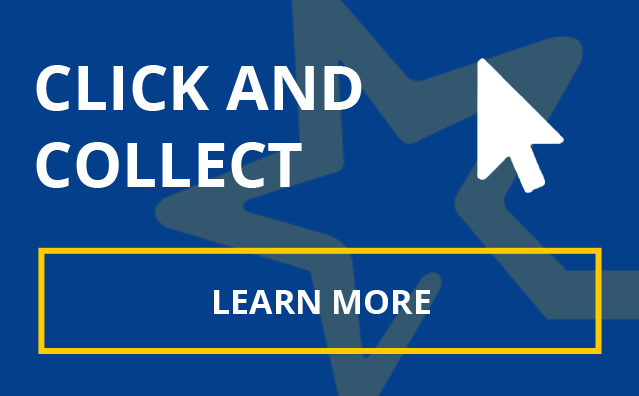 Coming equipped with a portable handle, anti-tip feature for safety, indicator light, and two heating settings. Choice of 2 heat settings. 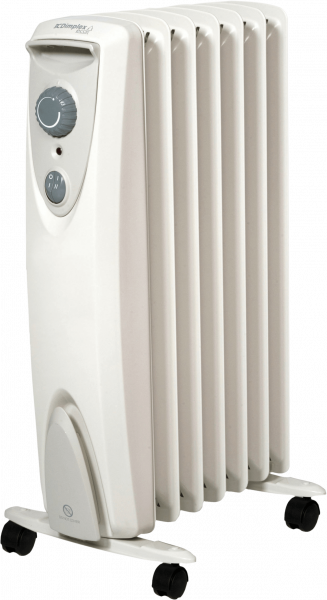 This 1.5kW Oil Free Radiator features patented oil free technology which enables it to warm up faster than traditional oil filled equivalents. It features two heat settings and a thermostat to enable the desired temperature to be set with ease. Comes with a 3 year guarantee. 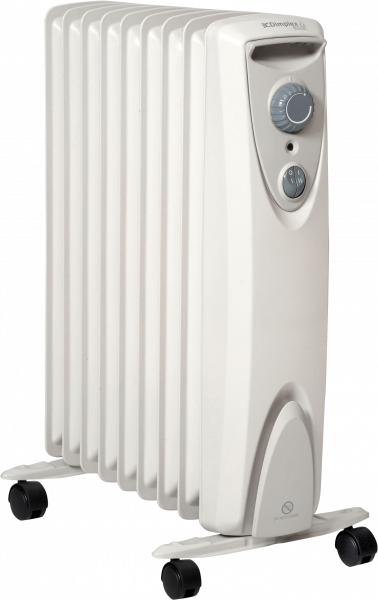 This 2kW Oil Free Radiator features patented oil free technology which enables it to warm up faster than traditional oil filled equivalents. It features two heat settings and a thermostat to enable the desired temperature to be set with ease. Comes with a 3 year guarantee. Oil free heating technology heats up 30% faster than oil filled. 10% energy saving over an oil filled 3kW column radiator.